The Old Mission Peninsula Education Foundation (OMPEF) announced that they’ve received funds from the Grand Traverse Regional Community Foundation and the Wineries of Old Mission Peninsula in support of the new charter school. The school, which received a charter from Grand Valley State University last year (read more here), is on track to open its doors to students in September 2018. Enrollment and the hiring of new teachers will begin in early February. During their December giving cycle, the Grand Traverse Regional Community Foundation awarded the OMPEF a $1,000 grant. The grant was chosen through their Youth Advisory Councils, groups of high school students in the local five counties which review the applications and make recommendations. Also, the Wineries of Old Mission Peninsula (WOMP) have donated $8,000 to the OMP Education Foundation in support of the new school. 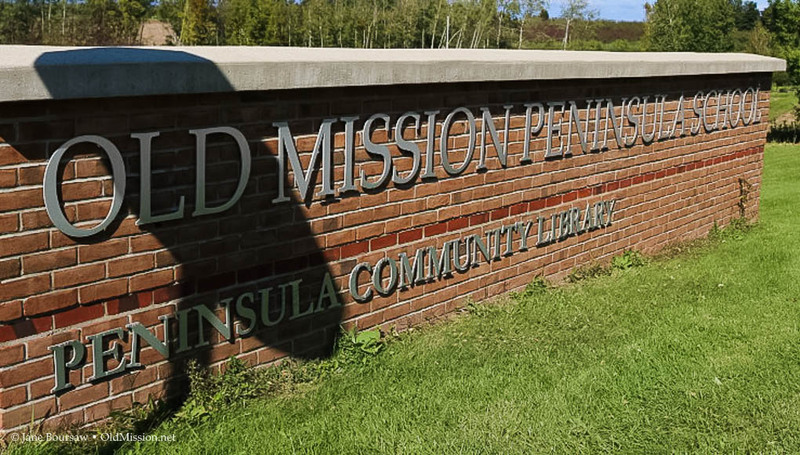 The donation will help to fund start-up costs for opening the new Old Mission Peninsula School, including purchasing curriculum, providing professional development for teachers, hiring leadership, and providing technological infrastructure, computers and security equipment to the building. To learn more about the new Old Mission Peninsula School, visit the OMPEF’s website here.